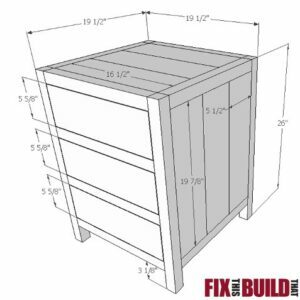 Digital plans from the 3 DIY Kitchen Organization Storage Projects post. 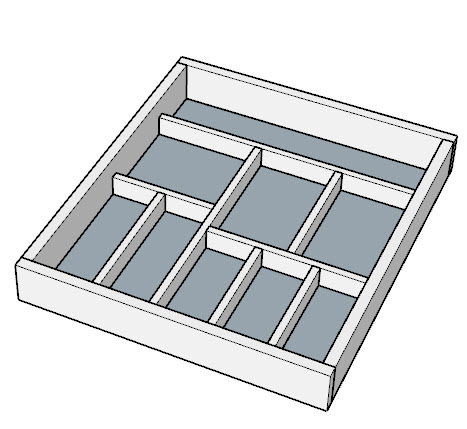 These plans are for 3 kitchen projects including a drawer organizer, spice rack and pot lid storage rack. 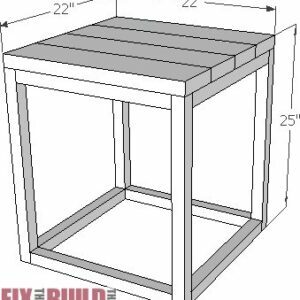 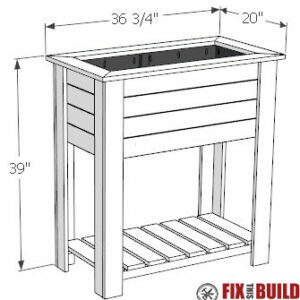 They can all be easily built with simple tools and inexpensive lumber.